Are you under 25 years of age – You could qualify for a 100% Rebate on the cost of an Advanced Driving or Riding Course. 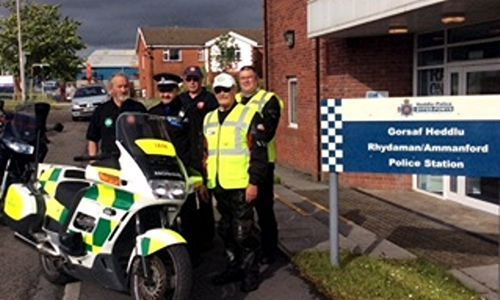 To qualify you must be a resident in the Dyfed Powys Police Authority Area, have held a Full Car or Motorcycle licence for 3 months or more. Normal price for the full course is £149, to be paid initially and then on successfully passing the IAM Roadsmart Advanced Driver or Rider Test, you get the £149 returned. This special offer is due to a Grant received from the Dyfed Powys PCC Crime Fund and is offered to the first 10 Riders or Drivers who enrol on this scheme. 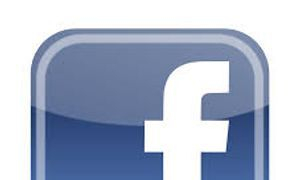 Do you live in the Dyfed Powys Police Authority area? Are you aged 25 and under? You could qualify for 100% cash back on IAM Roadsmart Advanced Driving and Riding courses provided through Carmarthen and West Wales Advanced motorists. Cash back is paid on successfully passing an Advanced Driving or Riding Test. All tests are conducted using qualified, approved Independent Examiners. We are grateful to the Dyfed Powys Police and Crime Commissioner for a grant to provide cash back for our courses to those who are 25 and under and who live in the Dyfed Powys Police area. 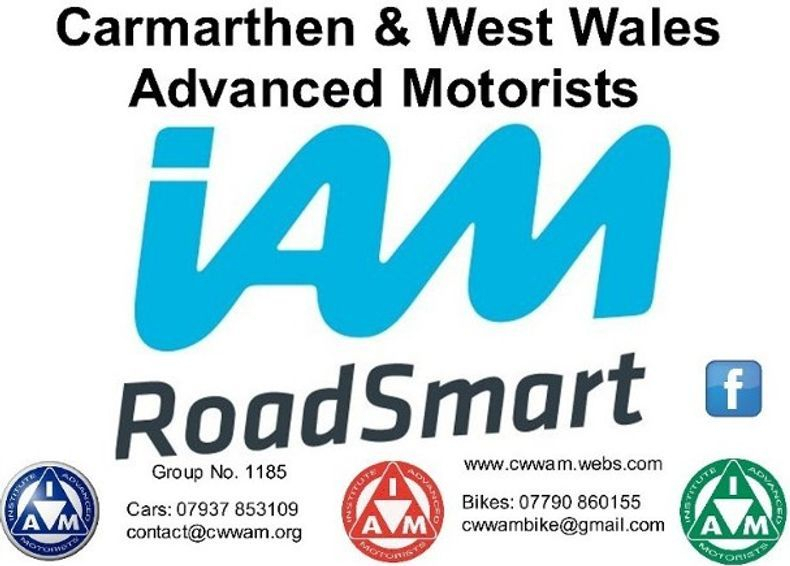 Courses are booked through IAM Roadsmart and the Cash back is paid by Carmarthen and West Wales Advanced Motorists. LONDON TO BRIGHTON VETERAN RUN. Carmarthen & West Wales Advanced Motorists member Mr. Johnny Thomas, aged 80 and lives in Nantgaredig near Carmarthen, completed his 52nd. London to Brighton run in 2016. His first run was in 1964. 2016 was also the year that his son Christopher Thomas completed his 17th. London to Brighton Run. Father Johnny drove his 1904 Darracq and son Christopher their 1904 Alldays. In total, with Johnny's wife, Christopher's wife and their two children, all as passengers in the two cars, there were three generations of the Thomas family taking part. The weather was good and both cars arrived in Brighton without any problems. Johnny, who passed his IAM in the year 2000, has owned many veteran cars during his life. 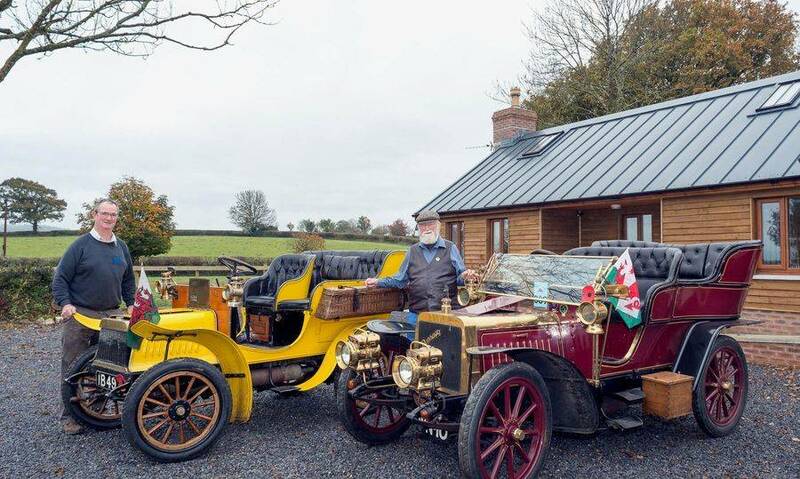 He is a past President of the Veteran Car Club of Great Britain and has also held the office of High Sheriff of Dyfed. Training for the IAM Advanced Driving Test is via a series of "observed drives" with one of the group's qualified observers. Although there is no set number of sessions, most associates (trainees) require an average of six before applying for the test. Normally these are with the same observer and at mutually convenient times, although additional sessions can be arranged on a Sunday morning at Carmarthen if the associate wishes to do so. Although every driver is different and presents different skills and weaknesses, we try to offer a structured course tailored to the individual needs of the associate. Within reason, there is no limit to the number of drives offered, and we will support associates right up until the actual test. All our observers have been trained and tested in accordance with the IAM's guidelines and should offer a uniform approach to making preparation for the test as enjoyable as possible. Carmarthen and West Wales group of the Institute of Advanced Motorists have been fortunate in securing a grant from the Police and Crime Commissioners Fund for a total sum of £4000. This will enable us a Group to offer a 100%refund to any driver or rider under the age of 25, who enrol on the Advanced Driving/Riding Course. There are 10 Driver or Rider packages available and Driver or Rider’s under the age of 25 will be eligible, as long as they have passed their Driving/ Riding Test for at least 3 months. For Motorcyclists an A2 licence is also acceptable. Normally the course costs £149 and the full refund will be payable on successfully passing the IAM Roadsmart Advanced Test. All applicants must reside within the Dyfed Powys Police area. Carmarthen and West Wales Advanced Motorists would like to thank PCSO Arwyn Rees based in Ammanford for his help and advice in securing the funding to offer subsidised Car/Motorcycle Advanced courses to those under 25 in the Dyfed Powys Police Area. Carmarthen and West Wales Advanced Motorists would also like to thank the PCC for this funding as it will help us offer subsidised courses. This may develop peer pressure among young motorists/riders to achieve advanced road skills – and help reduce the Dyfed-Powys collision rate.